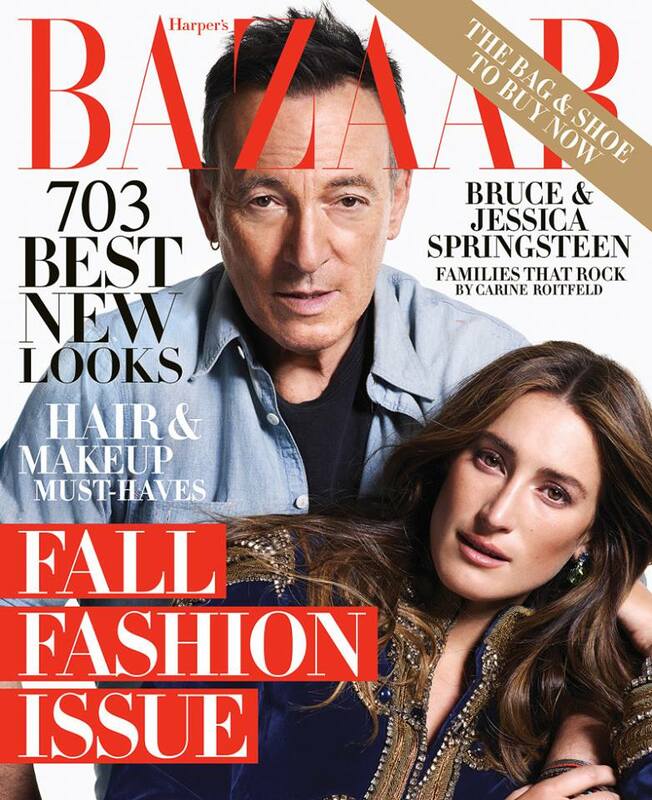 The Harper’s Bazaar magazine has gathered the legends of the musical world and created a wonderful photo shoot with them and their children without breaking their parenting duties. During the shooting, singers shared their experiences with children. 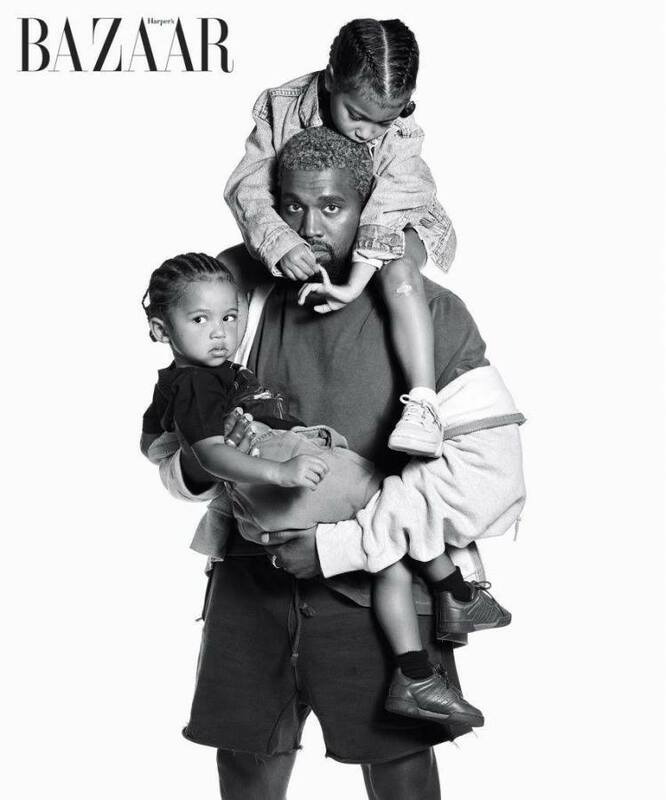 “I hope my children never lose their confidence to society,” said Kanye West. 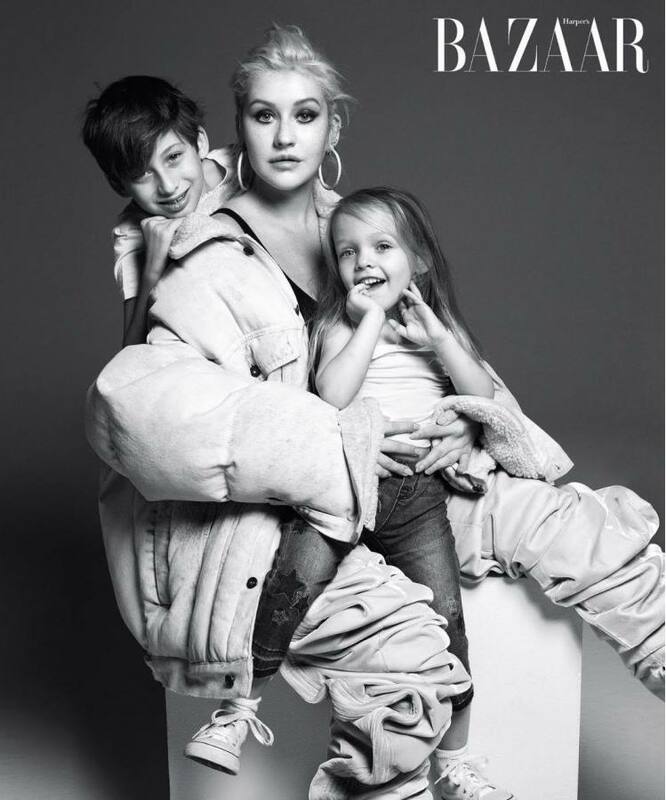 Christine Aguilera came to the shooting with her 10-year-old Maxie and 4-year-old Sammer Reyn, and noted that she loves the role of mother and considers it the most important thing in her life. Mrs. Carey agreed with her colleague, saying that twins, Monroe and Morocco, are the most important thing in her life. Lionel and Nicole Ricciardi, Steven and Liv Taylor, and Michael Jackson’s daughter, Pierce Jackson, also participated in this special photo shoot.